Online poker in the United States has been through quite the wild ride. Since the launch of Planet Poker in 1998, real money poker has grown consistently in nearly every global market, especially in the USA. That is, until 2005 with the passing of the UIGEA and in 2011 during “Black Friday” when the DOJ seized a bunch of online poker sites…. but before we get into that, let’s state something that needs to be said. Online poker is not, nor has it ever been declared, illegal in the United States! The bill that most people reference when discussing the legality of online poker is the Unlawful Internet Gambling Enforcement Act of 2006, better known as the UIGEA. If you want, you can read the full bill for yourself. The WikiPedia article also contains a useful breakdown of the bill. The bill is directed at banks and other processors, making it illegal to process online gambling transactions. It does not make playing online poker a crime and no person has ever been prosecuted for playing a hand of internet poker. You will not be fined, jailed, or even lectured for depositing at an online poker site that chooses to accept players from the USA. Unregulated online poker sites are not without risk in the United States! Due to the UIGEA, regardless of how you, me, or the online poker rooms interpret it, these poker sites have to find ways around the problem of payment processing. Because of this, you may deposit at a poker room and see it come up on your credit card statement as something completely unrelated, such as computer electronics. This at the very least would be considered shady, and could be considered fraudulent or illegal. To read all my thoughts on the matter, and to learn why we promote certain online poker rooms that still accept US players, see: Is it Illegal to Play Online Poker from the USA? 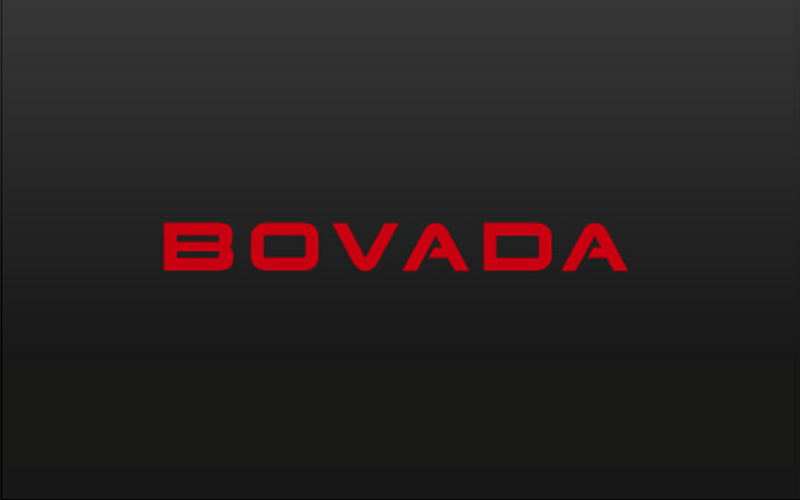 Below are the top online poker rooms we promote that accept US players. They are sorted by default using the Ace Formula, which is our objective ranking system based off of the initial deposit bonus. 200% match bonus up to a maximum of $1,000 is offered for all new players. It will require raking a total of $2,381 within 90 days, ($26.46 rake per day for pace), to clear the full bonus. 100% match bonus up to a maximum of $1,000 is offered for all new players. It will require raking a total of $1,667.67 within 60 days, ($27.78 rake per day for pace), to clear the full bonus. 150% match bonus up to a maximum of $1,500 is offered for all new players. It will require raking a total of $3,000 within 30 days, ($100 rake per day for pace), to clear the full bonus. 100% match bonus up to a maximum of $1,000 is offered for all new players. It will require raking a total of $5,000 within 60 days, ($83.33 rake per day for pace), to clear the full bonus. 200% match bonus up to a maximum of $2,000 is offered for all new players. It will require raking a total of $14,045 within 120 days, ($117.04 rake per day for pace), to clear the full bonus. The game of poker evolved in the French territory in-and-around New Orleans. While game historians continue to debate how poker was created, it is generally accepted that the game was originally played with only 20 cards in the early 1800s. As the game spread throughout the United States by way of riverboats and the gold rush, people started to play poker with a 52-card deck and new hands such as the flush were introduced to the game. By the 1920s, poker had pervaded American society so thoroughly that the game was the third most popular game played by women behind rummy and bridge. Half a century later, the first World Series of Poker was held at Binion’s Casino in Las Vegas, Nevada. The first WSOP Main Event had only thirty participants. Due in large part to real money poker being played online beginning in the 1990s, the WSOP Main Event now attracts thousands of competitors every year. The first real money poker game was dealt by Planet Poker on January 1, 1998. The blinds in this Texas Hold’em match were $3/$6. Plagued by technical problems that would sometimes cause the website to be offline for days at a time, Planet Poker ceded the number one spot in the online poker industry to Paradise Poker the following year. Paradise Poker remained the top poker room until 2003. 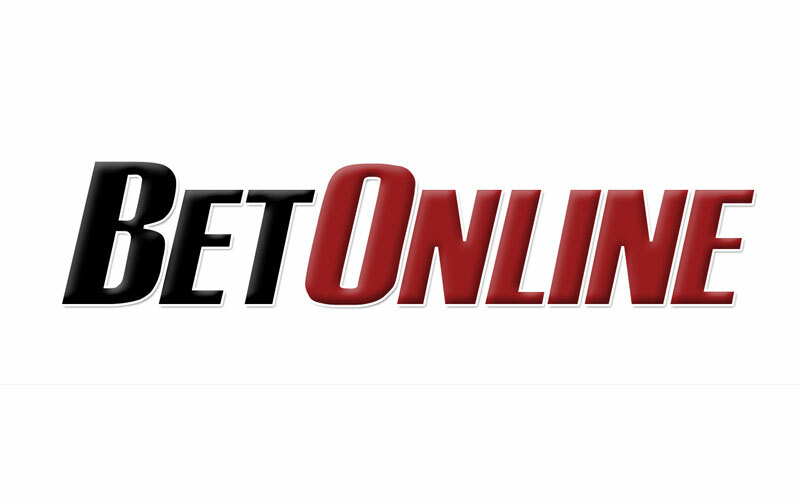 PokerStars, PartyPoker and Ultimate Bet joined the online poker industry in 2001. Ultimate Bet was the first online poker room to show the average pot size at cash tables in its lobby, but the website was not the only company inspiring broad-based changes in the industry. While still in its infancy, PartyPoker began hosting satellite tournaments that people could pay a modest fee to participate in. The prize for winning one of these events was a seat in a live poker tournament that a person would ordinarily have to pay thousands of dollars to secure. Because PartyPoker’s tournament structure was so successful, other online poker rooms started to run tournaments on their own websites. The year after PokerStars opened its virtual doors to players from around the world, including Americans, the poker room hosted the first World Championship of Online Poker. WCOOP has since become what most poker players consider to be the biggest, best and most lucrative online poker tournament series in the world. While the television show Late Night Poker premiered in London in 1999, US Poker TV made poker even more appealing to a much larger number of people when it introduced the use of hole card cameras to its broadcasts of live events in 2002. PartyPoker immediately capitalized on poker’s increased popularity and accessibility by running advertisements during televised poker tournaments and ultimately became the number one online poker room in the world. Just two years later, PartyPoker’s net profits were reported to be $1M per day. In 2003, an accountant and recreational poker player paid $39 to play in a tournament hosted by PokerStars for a chance to win a seat in the World Series of Poker Main Event. A few weeks later, Chris Moneymaker found himself in a Las Vegas poker room with just under 840 players aspiring to become the next world champion. Even though Moneymaker had never played in a live poker tournament before, he went on to win the WSOP Main Event, defeating amateurs and some of the best professionals in the world and bringing home $2.5M. Moneymaker has been a member of Team PokerStars and a statesman of the game of poker ever since his unlikely victory. Moneymaker’s win had an enduring ripple effect on the online poker industry as thousands and thousands of people flocked to their computers with the hope of emulating Moneymaker’s online and live performances. While the Moneymaker Effect benefited the industry as a whole, it benefited PokerStars the most, making the poker room the top online poker room over the next several years. In 2004, online gambling, including poker, generated approximately $8.5B in revenue (up from $834M in 1998) with Americans contributing around 50 percent of that money. 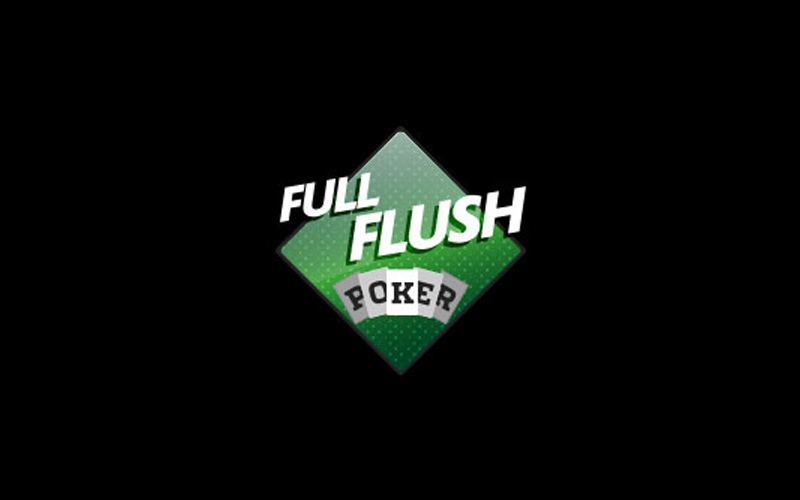 Even though PokerStars became the most popular online poker room, Full Tilt Poker quickly became known for having the largest pots after it launched in 2004. Full Tilt Poker was backed by some of the biggest names in the game, including Howard Lederer and Chris Ferguson, two pros who would eventually be accused of being complicit in defrauding players out of approximately $300M. By the following year, approximately 55 million citizens in the United States were playing poker on the Internet. With more and more people playing poker online, the Poker Players Alliance was created to represent online players throughout the United States. Despite poker’s ever-increasing popularity among Americans, both branches of the United States’ federal government approved the Unlawful Internet Gambling Enforcement Act in 2006. UIGEA was added to the SAFE Port Act at the last minute even though it was not related to the original bill which addressed issues related to the safety of the nation’s seaports. President George W. Bush signed the SAFE Port Act later that year, making it illegal for companies to accept payments and deposits that were going to be used to place wagers over the Internet. UIGEA did not make it illegal for Americans to gamble and/or play poker on the Internet. Due to the fear of legal action, some poker rooms such as PartyPoker and bwin withdrew from the American online poker market. 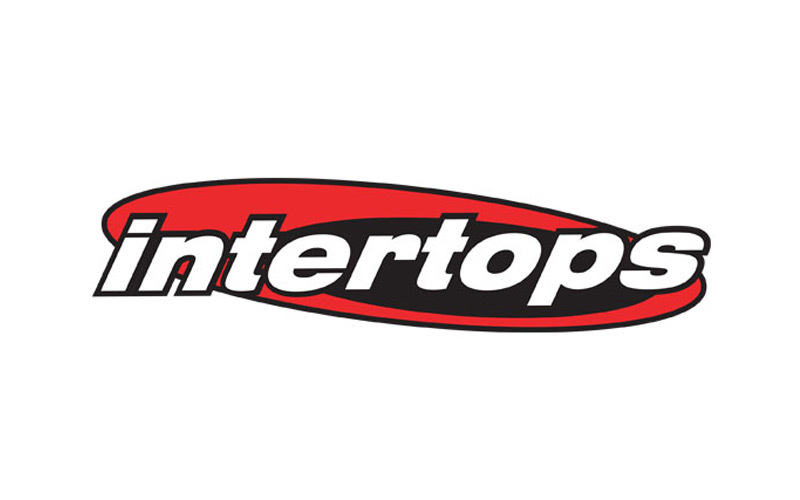 Other online poker rooms, including PokerStars, Full Tilt and Absolute Poker continued to let Americans play in real money games and fee-based tournaments, arguing that poker was a game of skill and that, as a result, UIGEA did not apply to the online poker industry or its operators. Two years later, the online poker industry’s biggest scandal to-date was uncovered. Former WSOP Main Event champion, Russ Hamilton, was found guilty of defrauding players at Ultimate Bet out of more than $22M as the result of a super-user scam that involved Hamilton using a tool which enabled him to see his opponents’ cards while he played against them. Hamilton can be heard admitting to taking this money and refusing to return it in recordings that were made public five years later. Ultimate Bet, which was represented by pros, Phil Helmuth and Annie Duke, when the scandal occurred eventually refunded the $22,100,000 that players were scammed out of after the Kahnawake Gaming Commission announced its verdict. In 2009, the United States Department of Justice took its first legal action based on the Unlawful Internet Gambling Enforcement Act. The DOJ seized $35M from over 27,000 player accounts on various online poker websites. Despite this seizure, about 550 poker rooms continued to operate on the Internet in 2010, although not all of them accepted deposits from American citizens. Even though PokerStars competed with hundreds of other poker rooms at that time, the world’s top poker room laid claim to 56 percent of the online poker market. On Friday, April 15, 2011, the U.S. Department of Justice took legal action against three of the online poker industry’s biggest operators. Citing UIGEA as the basis for its actions, the DOJ effectively shut down the American operations of PokerStars, Full Tilt and Absolute Poker when it took over their domain names for taking illegal account contributions from American citizens. Having forced all three companies out of the U.S. online poker market, the DOJ eventually settled its case against PokerStars and Full Tilt Poker. As part of its settlement, PokerStars purchased Full Tilt Poker and repaid the nearly $300M that the website and a handful of its principals had fraudulently taken from online poker players. 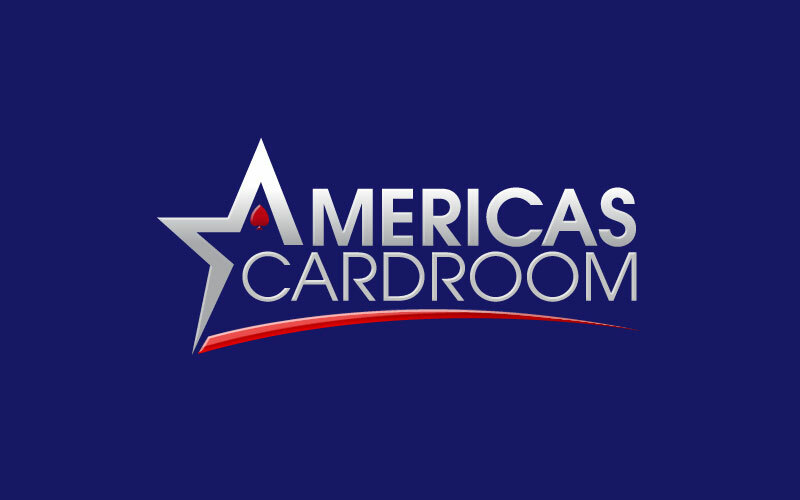 Because the federal government did not make playing poker online illegal on a national level when it passed UIGEA, a handful of individual states began preparing legislation that would make playing in real money games and tournaments within their respective borders legal for adults. To-date, Nevada, Delaware and New Jersey have legalized online poker for their adult residents and tourists. As of May, 2015, Pennsylvania, New York and California are currently considering making playing poker on the Internet legal as well. It is impossible to predict with any semblance of accuracy whether or not Americans will be able to play online poker at the websites that currently don’t accept them in the future. While PokerStars claims to be working out the details necessary for it to launch a website in the New Jersey online poker market, the legalities that need to be worked out before Americans can play against non-domestic competitors with the ease that they used to are many and varied. The states that have already legalized online poker included language in their respective pieces of legislation, however, that make it possible for the online poker websites operating within their borders to share player pools with Internet-based poker rooms operating in other states and even foreign countries. So, it may just be a matter of time before at least some Americans can play poker on the Internet at the websites they used to frequent or are eager to try out. If you’re interested in keeping up with regulated state poker law within the United States, then we highly recommend subscribing to Online Poker Report. Founded by Chris Grove, OPR is the best in the industry reporting on online poker and other internet gambling legislation.